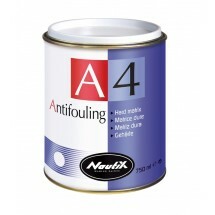 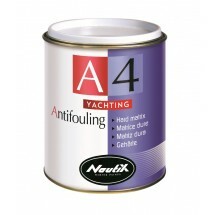 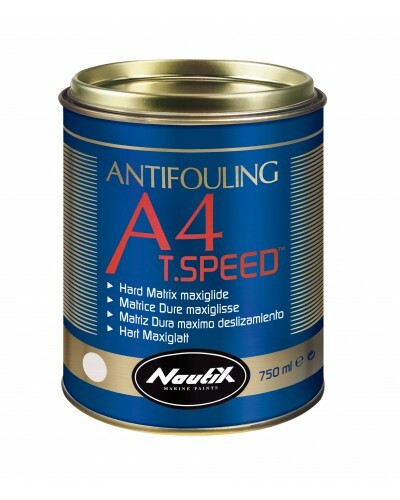 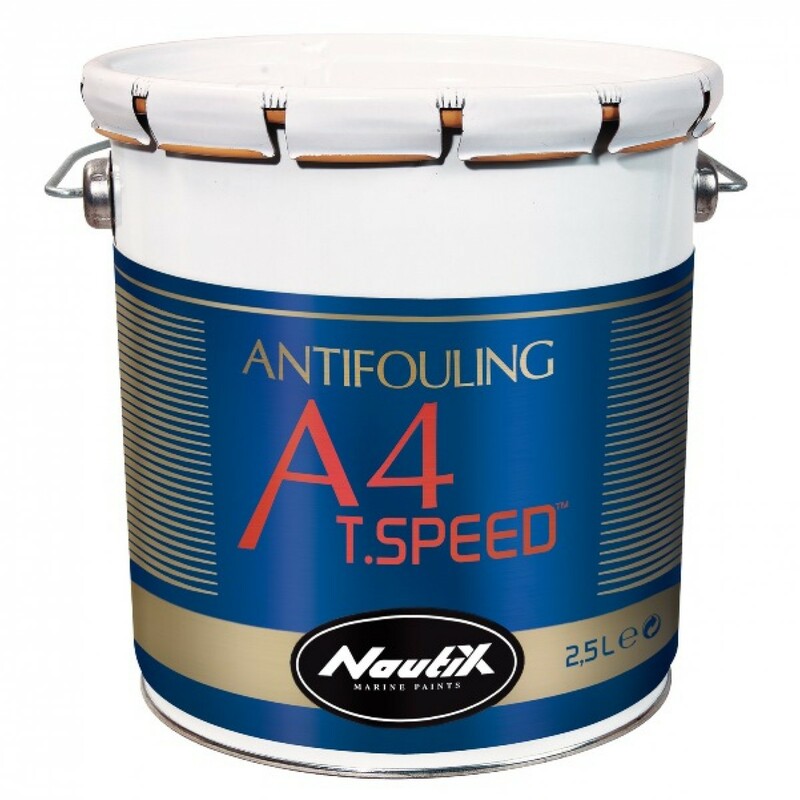 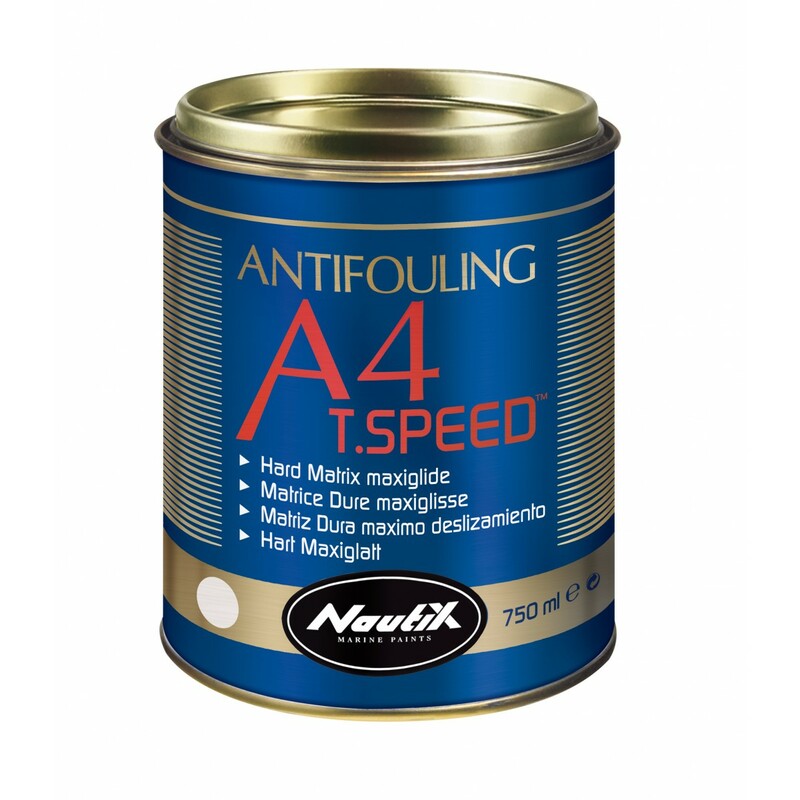 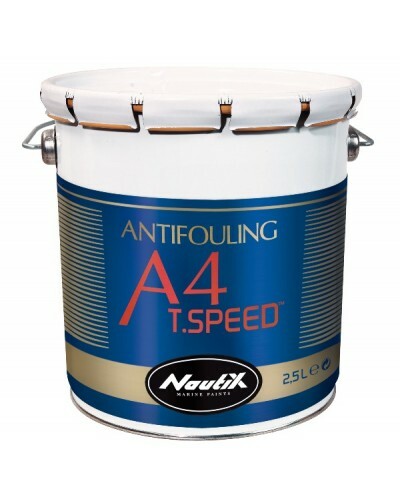 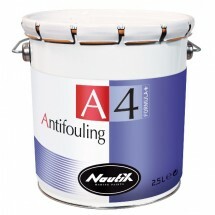 Nautix A4T.SpeedTM is high performance hard matrix antifouling with gliding-effect components especially recommended for regatta- and power-boats. 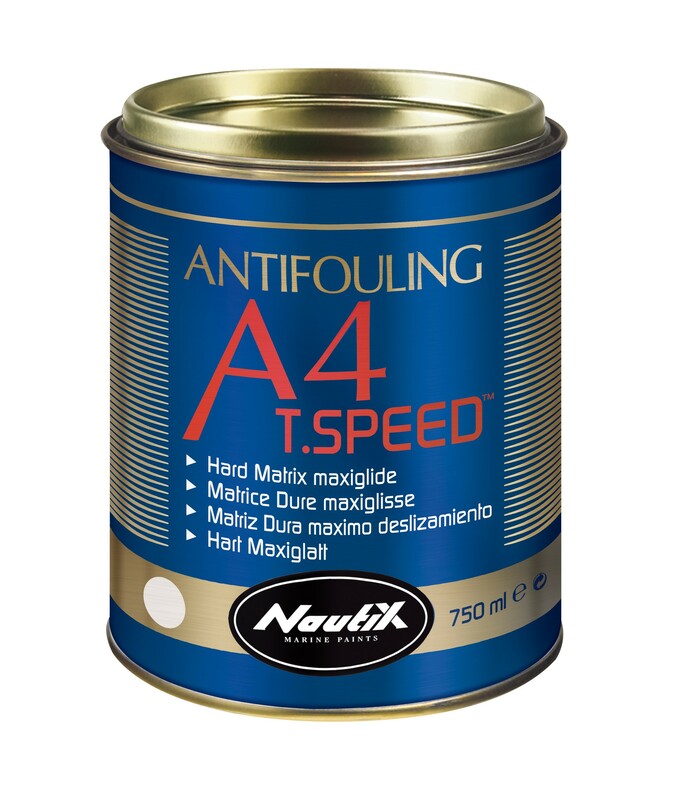 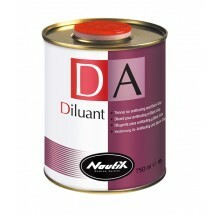 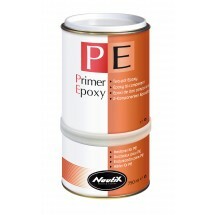 This antifouling is selected by the most prestigious racing boats and skippers worldwide and became a reference for all racing boats. 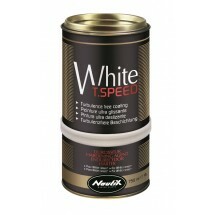 The “T.SpeedTM” means super smooth friction free surface and reduces turbulence to increase speed or save fuel.